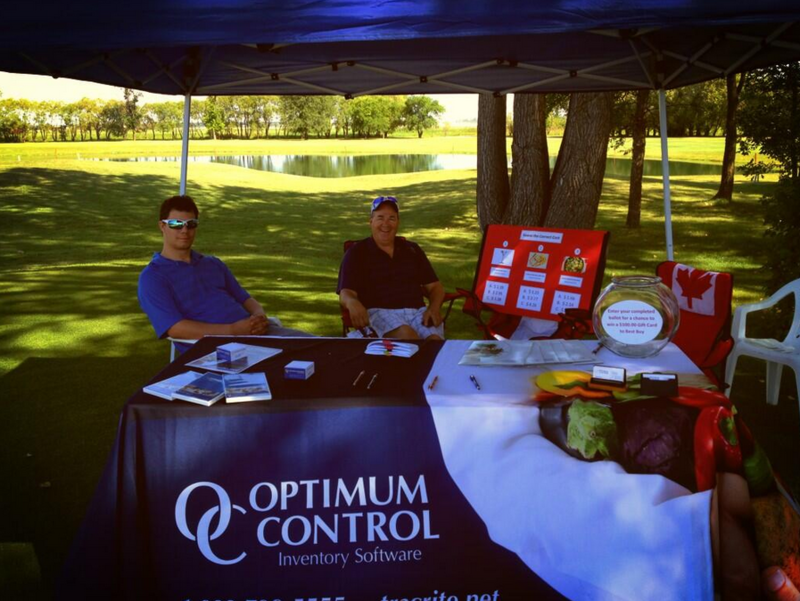 On August 20th Jeff, Travis and Amanda participated in the 2013 Manitoba Restaurant and Foodservices Association Annual Golf Tournament at Bel Acres Golf Course. They were set up on 16th tee box and enjoyed a beautiful day full of recipe costing games. We would like say “Thank you” to all the golfers who stopped by for a chat, some games and a lot of fun. Can’t wait to see you all next year!